The biggest concern of real estate investors is how to invest in business and bring in high sales while ensuring safety with fast recovery period? To solve this difficult problem, Ciputra Hanoi is present as a high-level urban gathering, high intellectuals in society is the perfect answer. Real estate projects in Ciputra have been identified as high-rise apartments offering hiring for foreign experts. With world-class investment, outstanding advantages and high profitability, apartment projects in Ciputra are gradually proving their attractiveness and potential to potential investors. . So, what makes that strong attraction? 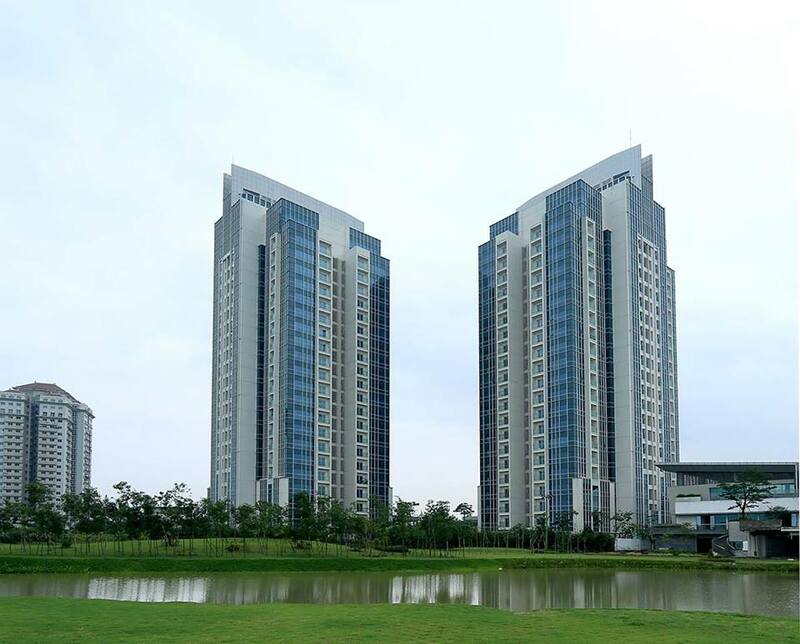 The first premise that makes the strength of the ciputra apartment projects is to mention the prime location, easily connect to the central area, Noi Bai airport. Not to mention, Ciputra urban area is invested ecological system of many types from lakes, swimming pools, trees, dirt roads, flower gardens, green campus. This is the customer point of interest especially foreign visitors. National living environment is always the highest concern to them. Therefore, when customers find apartment for rent, Ciputra apartment is the first choice to be favorably interested. Next, Ciputra Hanoi also attracted investors by world-class educational environment with the school system such as Ha Noi Academy, UNIS UN School, Singapore World School, Kingder World, SunShine House, Creating a consistent, quality education environment. The Ciputra apartment has created a separate living space, level and harmony with nature.There so the attraction to investors to use the lease is also understandable. Especially, with the initial capital of only 2.3 billion dong per unit, the monthly rental amount is likely up to 800 USD, the analysis of the investor, after 10 years investors have obtained Can recover capital and get the apartment. Therefore, it can be said that investment in apartments for rent in Ciputra is a super-attractive profit opportunity that not every project has. Clearly, with a multicultural, multi-ethnic community living in peace and respect for living standards around the world, the Ciputra apartment project is a perfect choice for a peaceful retreat with superiority. Outstanding profitability.